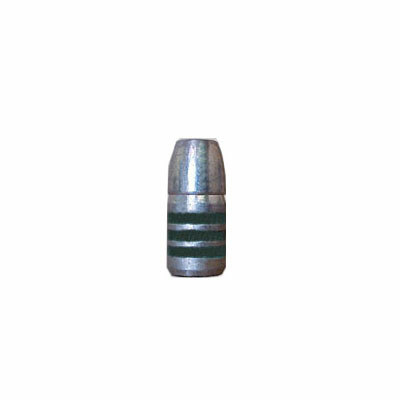 Lead Bullet for practice shooting, competition matches, small,medium, and large game. Design to function in lever action rifles. 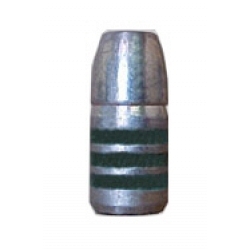 One of the original weights for this caliber.